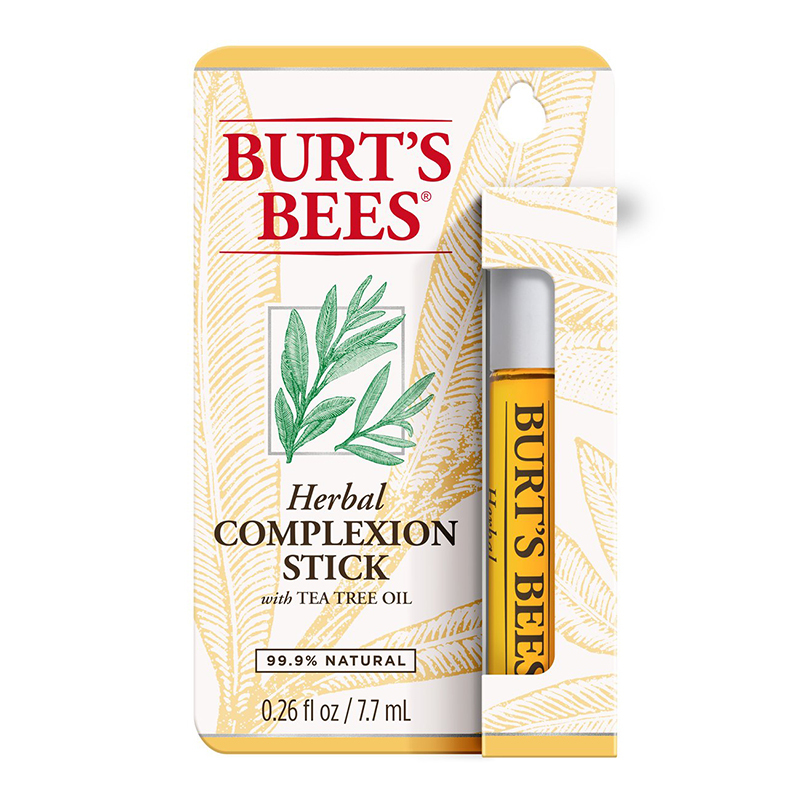 Herbal Complexion Stick is rated 4.3 out of 5 by 246. 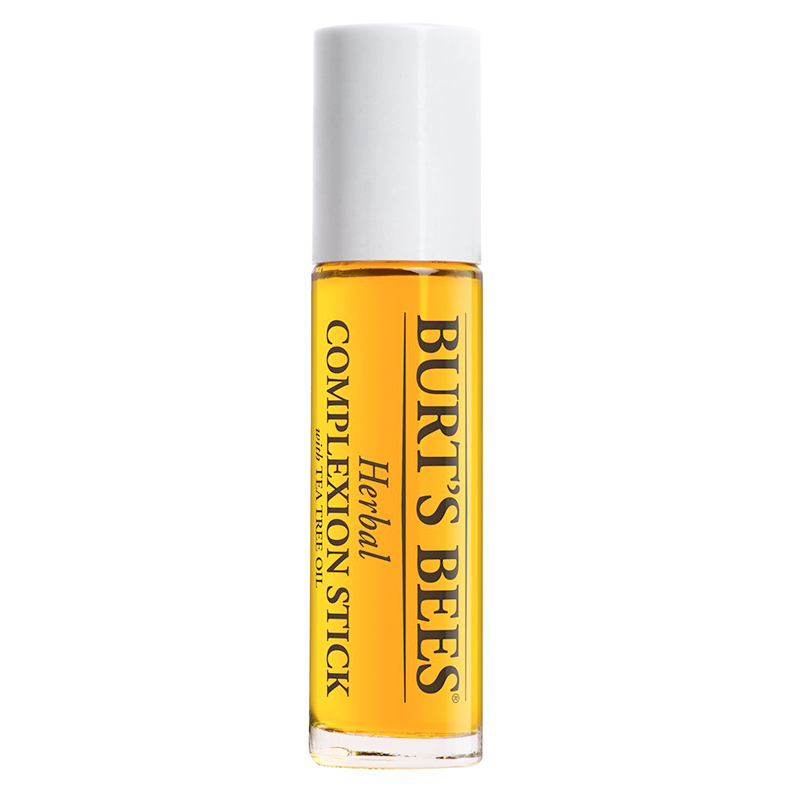 Our Herbal Complexion Stick is your go-to, on-the-spot skin solution. 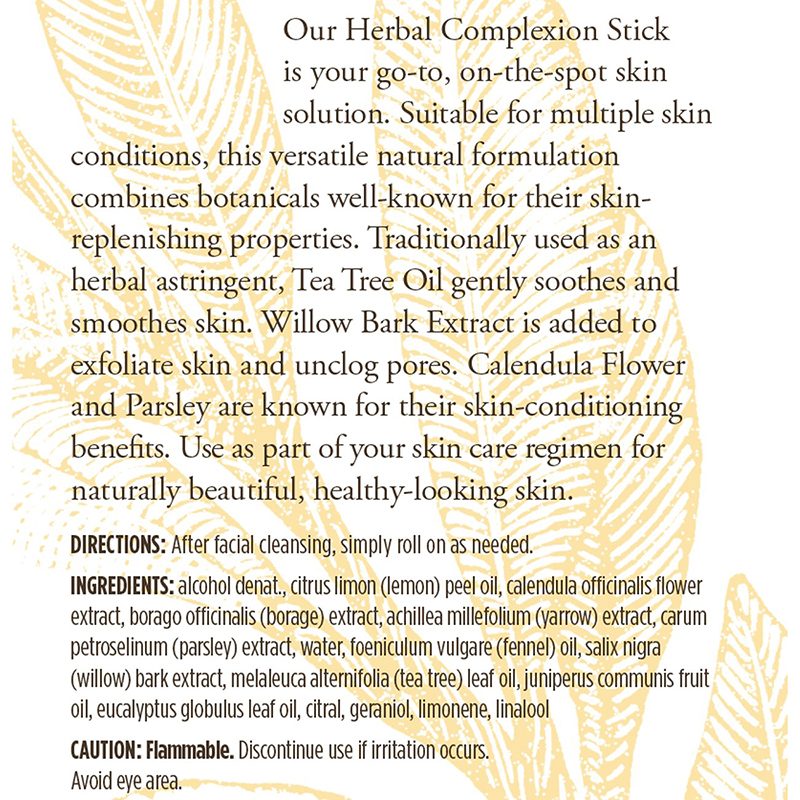 Containing the same great ingredients as the discontinued Herbal Blemish Stick, this versatile natural formula combines botanicals well-known for their skin-replenishing properties. 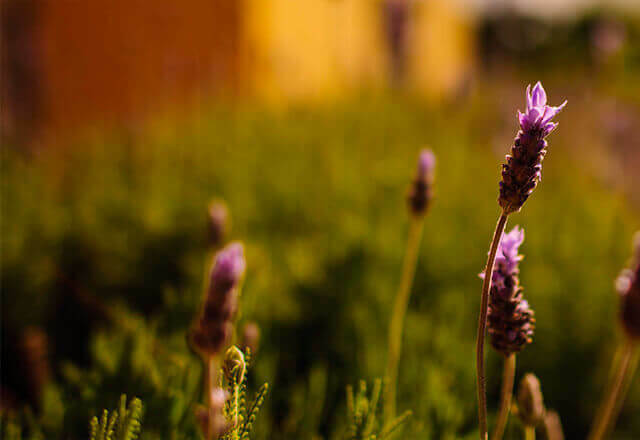 Traditionally used as an herbal astringent, Tea Tree Oil gently soothes and smoothes skin as Willow Bark Extract helps to exfoliate skin and unclog pores. On-the-go skin solution with botanicals well-known for their skin-replenishing properties. Ingredients: alcohol denat., citrus limon (lemon) peel oil, calendula officinalis flower extract, borago officinalis (borage) extract, achillea millefolium (yarrow) extract, carum petroselinum (parsley) extract, water, foeniculum vulgare (fennel) oil, salix nigra (willow) bark extract, melaleuca alternifolia (tea tree) leaf oil, juniperus communis fruit oil, eucalyptus globulus leaf oil, citral, geraniol, limonene, linalool.